Khabar: TAMA Sankranthi event broke records! 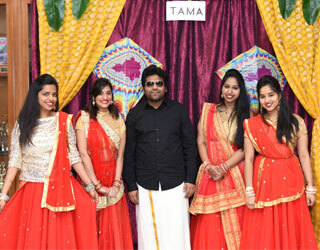 Home > Magazine > Around Town > TAMA Sankranthi event broke records! 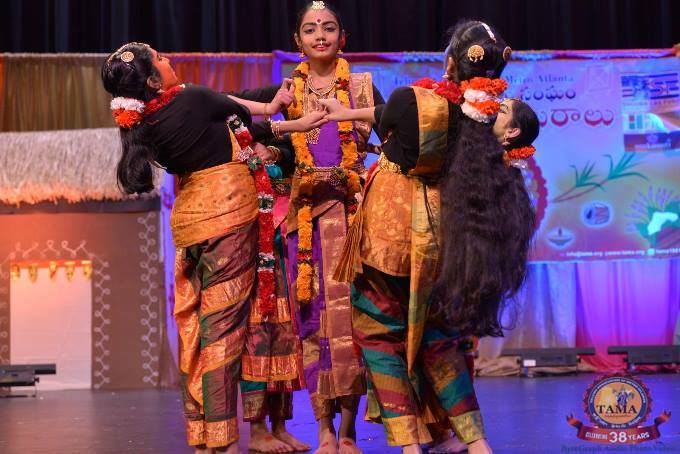 TAMA Sankranthi event broke records! In what was called “the best TAMA event in years,” three records were set: started on time, over 1,200 attendees, and about 250 kids participated in contests. 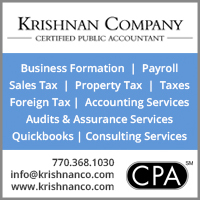 What a great feeling to start the New Year! 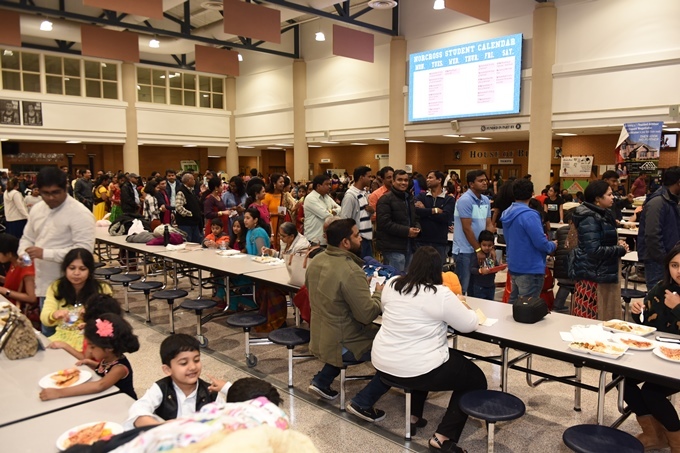 The Telugu Association of Metro Atlanta (TAMA) Sankranthi Sambaralu was celebrated on Saturday, January 12, 2019 at Norcross High School, Norcross, GA. The event was kicked off with two simultaneous contests for kids of all ages from 2 pm: a public speaking contest by The Young Leaders Academy (TYLA), and an art competition on Pongal-O-Pongal theme by Global Art. Women had a Sankranthi-theme rangoli competition and free mehendi. Face painting attracted a lot of kids. 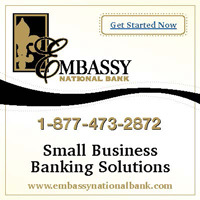 Several local vendor booths were set up at the venue, offering clothes, jewelry, snack stalls, financial services, etc. The onstage event started at 4:30 pm with welcome note by Cultural Secretary Subbarao Maddali. Officers of the Executive Committee and Board were present at the Jyothi Prajwalana. The very first item was a musical program by five visually disabled artists singing and playing their instruments, which was well received by the audience. Several mixed cultural activities were performed by young kids, teens, and adults, with classical and movie medley dances. 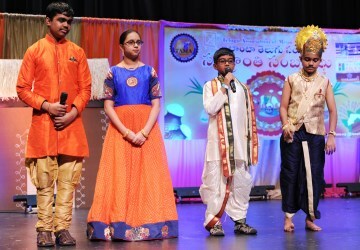 Telugu story readings, mono action with famous NTR movie Daana Veera Soora Karna dialogues, and humorous skits all thoroughly entertained the audience. Hilarious anchoring by emcee Sridhar Potabattula delighted all ages. 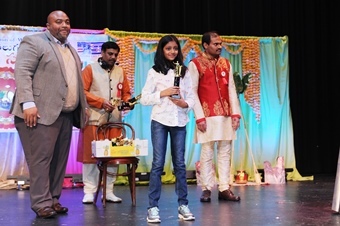 President Venky Gadde invited guest of honor Angelika Kausche, Johns Creek, District 50 House Representative, onstage and explained about TAMA and Sankranthi festival. Treasurer Priya Balusu felicitated her with a shawl. The TAMA team also felicitated Sheela Lingam, Seetha Valluripalli, and Kris Gadde, who had served TAMA in various capacities, and Manabadi teachers and coordinators, who have been teaching Telugu to the kids every Saturday. 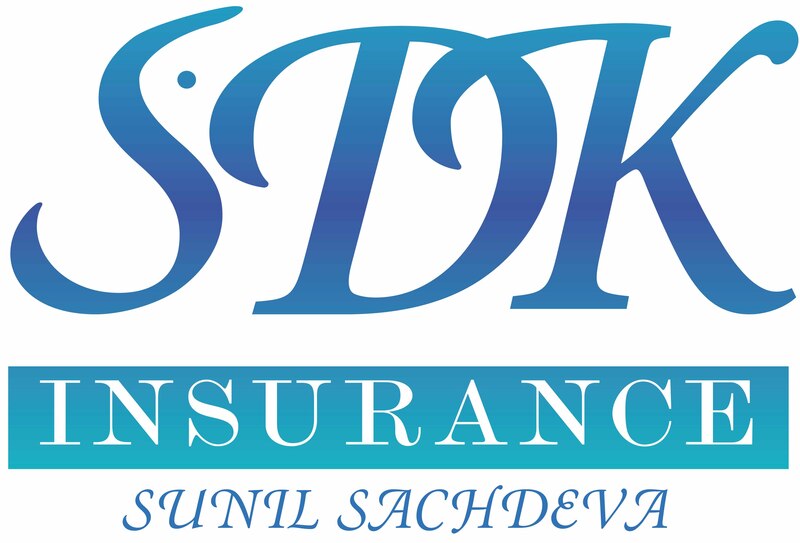 Many raffle prizes were drawn in between local talent programs, including Godavari restaurant gift vouchers, Vijaya Collections and Native Trenz sarees, ABC Party Hall gift voucher, and a diamond ring by KB Zaveree. In prime time, well-known singers Shilpa Rao and Prasad Simhadri entertained the audience with many old, new, class, mass, and fast beat songs. Kids and adults danced on stage to those songs with joy. A traditional dress competition was one of the attractions. 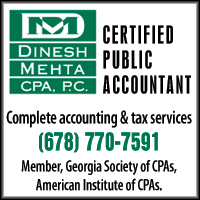 Many kids and adults participated and won prizes. Winners of the art competition, rangoli competition, and public speaking contest received their prizes on stage. Everyone enjoyed delicious food provided by Sankranti Restaurant. TAMA team recognized the sponsors of the event, Shoora EB5 Fund, My Tax Filer, and Sankranti Restaurant, with a shawl and a plaque. The large crowd thoroughly enjoyed the wonderful food, very energetic cultural programs, and songs by professional singers until 11 pm. 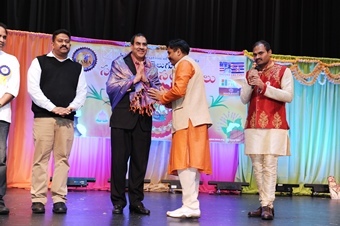 President Venky Gadde thanked Sujatha Ponnada of Maarigold Events for Sankranthi theme decorations, ByteGraph Prashant for A/V support and photography, Srinivas Nimmagadda of Sankranti Restaurant, sponsors, volunteers, officers of the committees, emcee Sridhar, Norcross High School, and the wonderful audience.